You must have seen black & white square-shaped barcodes on products, hoardings, and newspapers. These are QR Codes. 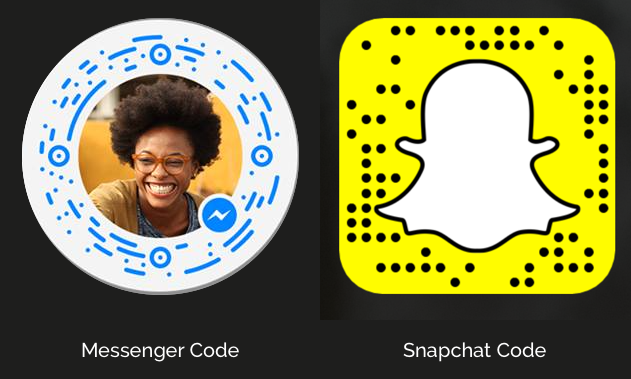 In 2016, apps Snapchat and Messenger use QR Codes as a feature to add friends. Brands like Coca-Cola are using QR Codes as a marketing tool to attract new customers. Retailers such as Walmart use QR Codes to accept payments. Impressive, isn’t it? It’s difficult to imagine how a simple tool like QR Code can do so much. But how did they come into existence? We need to take a short trip down history and first understand the development of Barcodes. The year was 1948. Location: Pennsylvania, US. Graduate student Bernard Silver overheard his Dean and the President of a local store. The discussion was about creating a technology that could read product information during checkout. This, would cut down human errors and relieve the workers from the pain of manual data entry. After a few tests, Bernard and his friend Norman Joseph Woodland created the first Barcode. By late 70’s, Barcode became an integral part of inventory management. Particularly in retail and automobile manufacturing. In the early 80’s, the Universal Product Code (UPC) was released. UPC are unique Barcodes assigned to products. These allow retailers to manage common products with ease. The invention of Barcode made lives easy. Yet, it had certain limitations. To overcome the limitations of Barcodes, development on 2D Barcodes began. In 1987, David Allais developed the first 2D Barcode. Even this code has its limitations but it was predecessor to the popular PDF417. 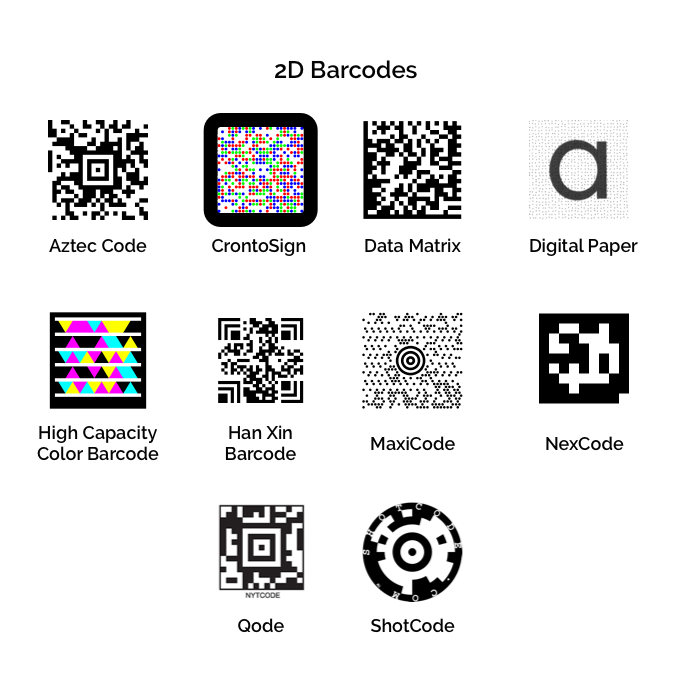 Soon QR Code, Aztec Code, DataMatrix, Nex Code, and many other 2D Barcodes entered the market. Unlike 1D barcode, these were compact and could store more data. Most 2D Barcodes remain proprietary and thus failed to achieve mass adoption. Toyota was not happy with the Barcodes used in their automobile factories. They wanted more speed and an error-free assembly line. The company assigned its sister concern Denso Wave to come up with a solution. It was Masahiro Hara from Denso Wave who developed the Quick Response Code or QR Code. Denso Wave decided to make the specifications of the code public so anyone was free to use it. 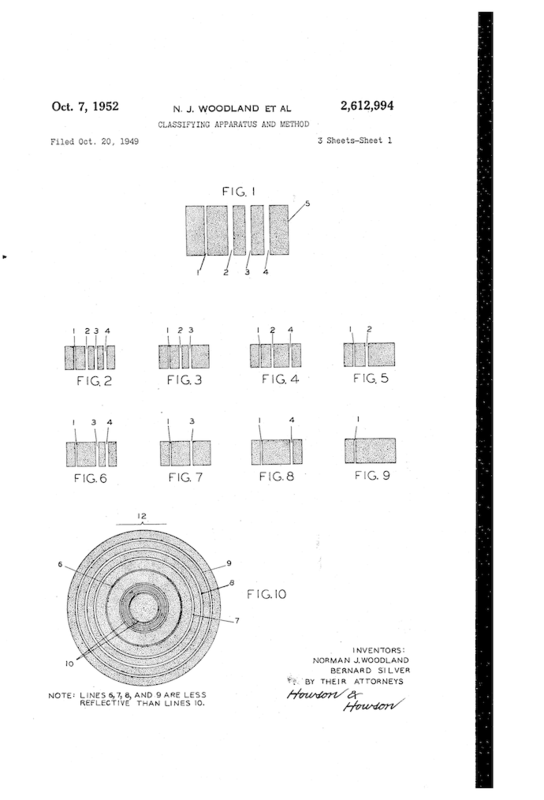 The company still holds the patent rights but decided not to exercise them. This move allowed widespread adoption of the technology. 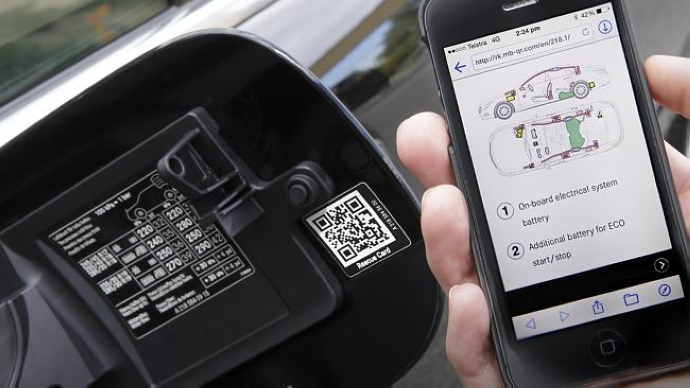 QR Code was first used in automobile, pharmaceutical, and retail industries to track inventory. They are now used for marketing, social media, and security applications as well. 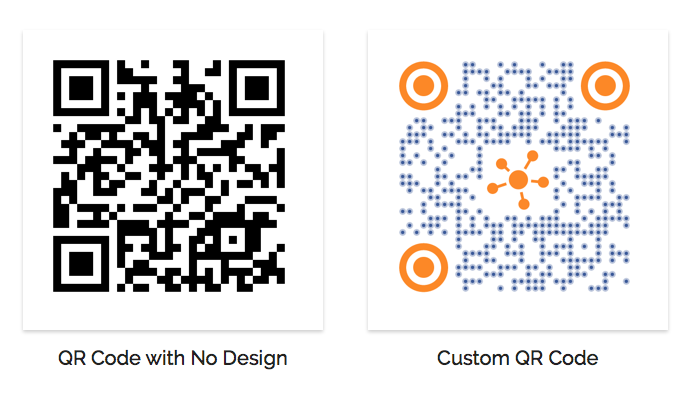 The good news is that it is possible to design QR Codes, without affecting scannability. 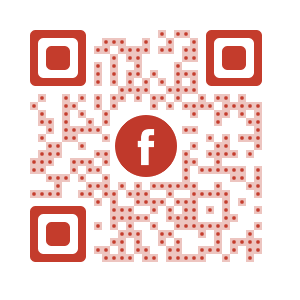 This feature allows marketers to add QR Codes to their marketing campaigns. Popular apps like Snapchat and Messenger have taken this to a new level. They have deviated from the QR Code standard and are using codes customized to their brand. 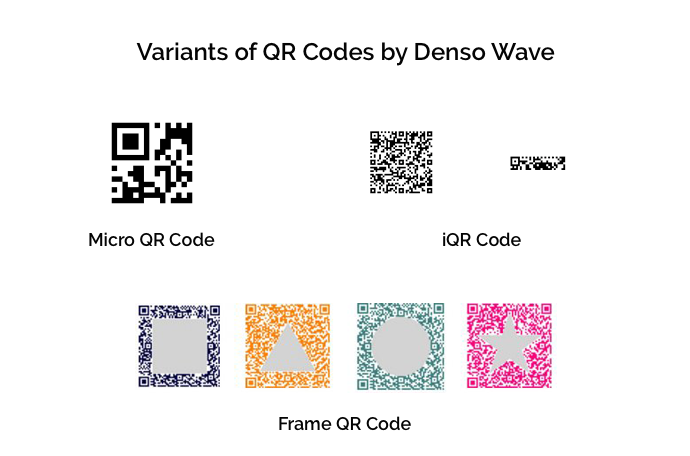 Riding on the popularity of QR Codes, Denso Wave has now developed advanced versions. There are Micro QR Code, iQR Code, SQRC, and Frame QR. While these are superior in technology, they are not public domain like QR Codes. 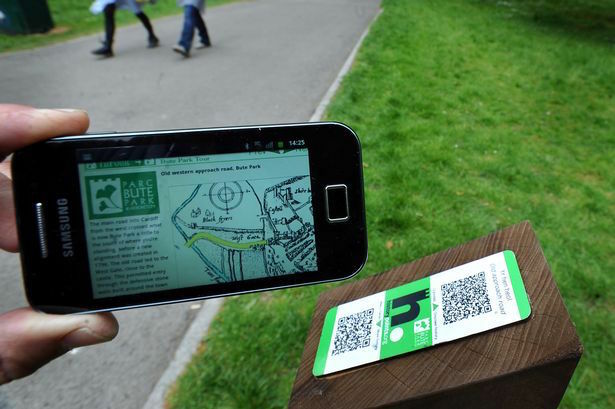 Some marketers claim that Augmented Reality and NFC are the future of offline-to-online marketing. But I beg to differ. No doubt these technologies are superior to the QR Code. But they are neither affordable nor universal. For example, majority smartphones still do not have NFC readers. For every AR campaign, users will need to download a new app. The bottomline is technology has advanced but QR Code has held its fort since 1994.